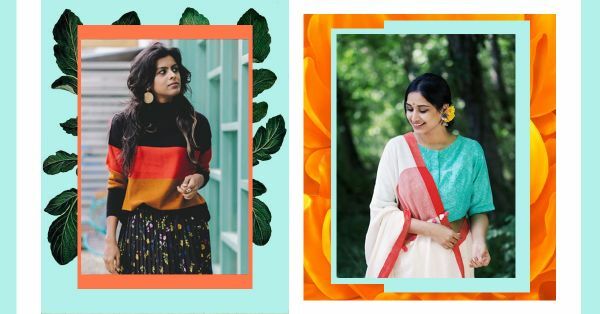 The Bengaluru Fashion Bloggers That Have Blown Us Away With Their Style! The Silicon Valley of India, BBengaluru maybe known for its IT hubs and mad traffic, but we are currently crushing on the city for a whole other reason. The Instagram bloggers coming out of this metro city have us spellbound with their unique take on fashion and styling. There is a fresh approach to showcase a sense of individuality rather than a tendency to stick to popular trends. Covering a range of aesthetics, from street style fashion to deliciously charming OTT looks, these Plixxo bloggers deserve a nod and (a double tap) from your direction! There is nothing subtle about this Bengaluru-based fashion and lifestyle blogger’s feed, her curated looks are all glam and glorious. Her use of individually plain separates paired in an offbeat manner serves as a guide to easy dressing for the woman on-the-go. Make sure to check out her gorgeous vacay pictures! Blissfully formal with a youthful charm, this fashionista’s page is filled with OOTD ideas that you can use for your everyday workwear inspirations. Her collection of chic shoes and accessories, which she shows off quite abundantly on her page, have made us painfully aware of our lack of stylish accessories! This leggy Bengalurean beauty is true to her word about being the lover of all things street style. Trust us when we say that this girl can make a pair of ripped denim look sophisticated while donning a super fun bag and cool shoes. She also pairs some of the same items in many different ways for you to take inspiration on how to style everyday basics on a budget. An OTT lookbook, for the lack of a better word, this blogger personal style will be your daily dose of unconventional fashion. Combined with flawless makeup in all her silhouetted glory, this fashion girl is in a league of her own. Appropriately called ‘Musings On A Hanger’ this blogger feed is truly a visual treat for a true blue fashion lover. Her use of surrounding elements to complement the ensembles will leave you asking for more. Her uber feminine yet smart combined with a contagious smile makes this Instagram page worthy of your attention. Ramandeep's Instagram has a clear message... how to travel in style! There isn’t a single post on there where this fashionista isn't in a breathtaking location while looking like a million bucks. She’s got the long coats, the boots and all her travel bags, hit the follow button if you want the best of both worlds. 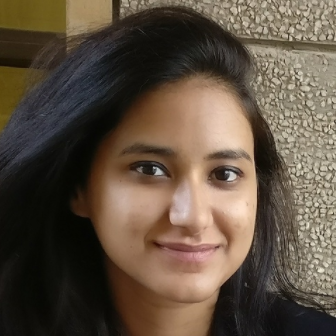 When we first stumbled upon this blogger’s page, we were pleasantly hit with a plethora of sarees and ethnic garbs in vibrant colours. Scrolling through we discovered Swati’s penchant for colourful lady-like outfits and we are all for it. One the prettiest Insta feeds we have come across, we recommend you check her out ASAP!